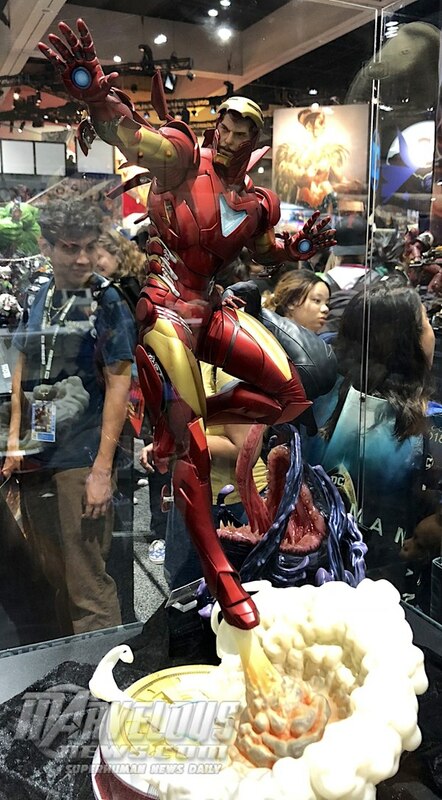 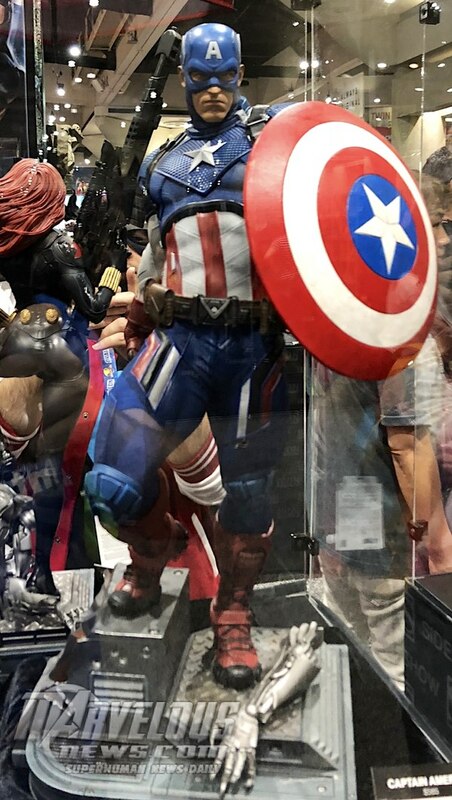 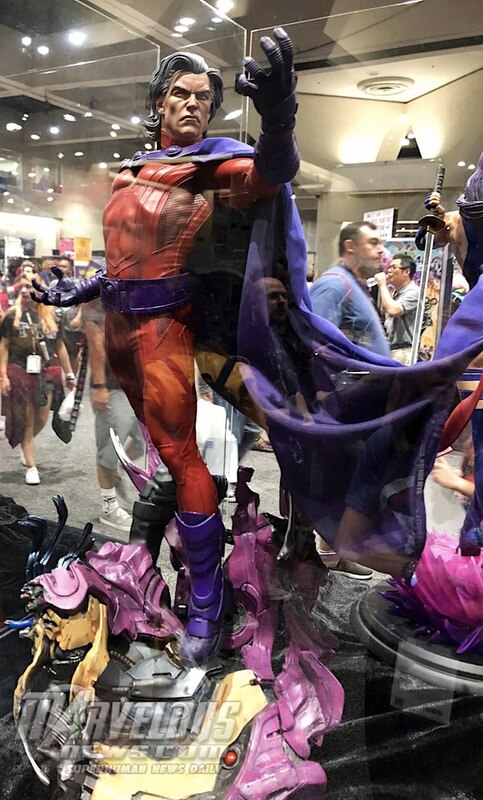 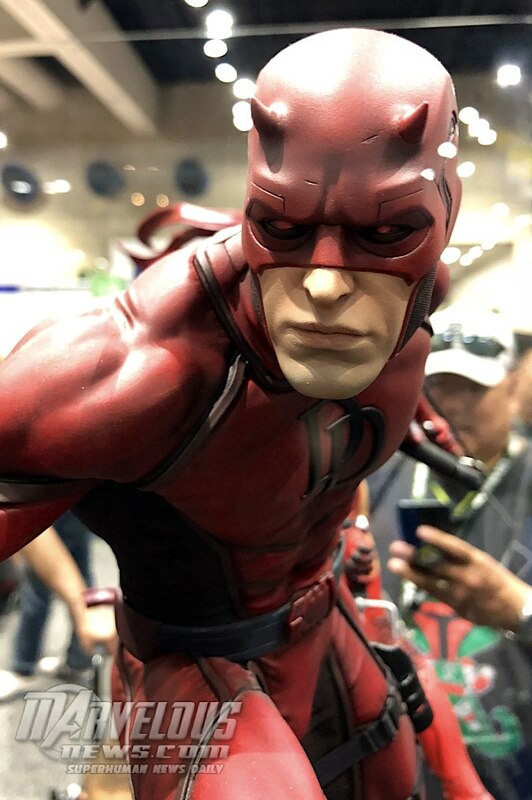 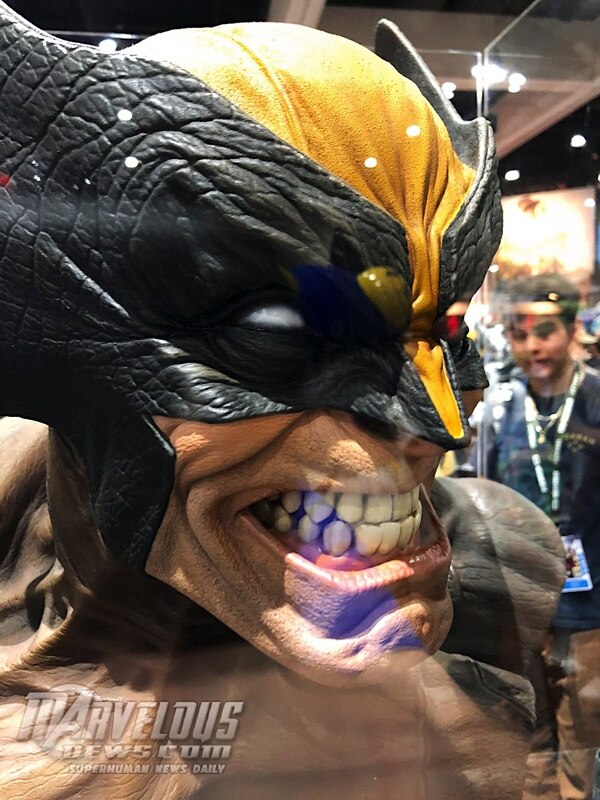 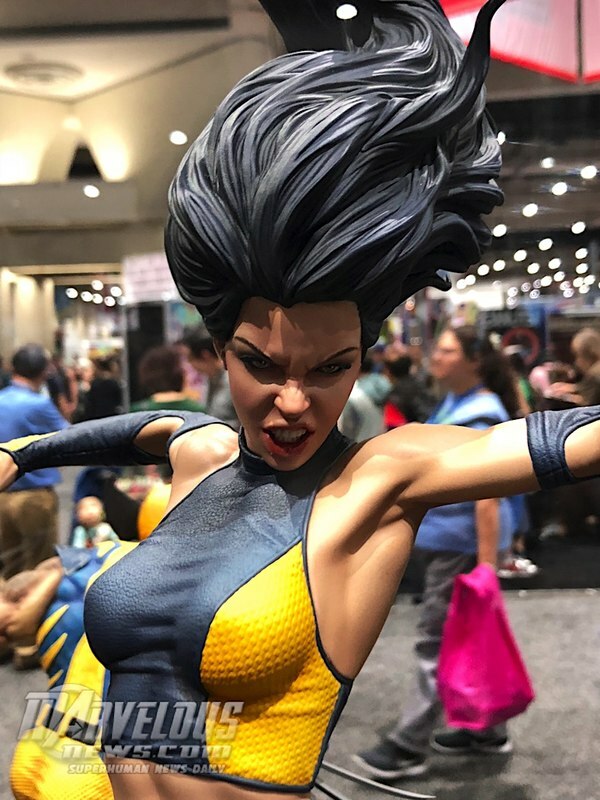 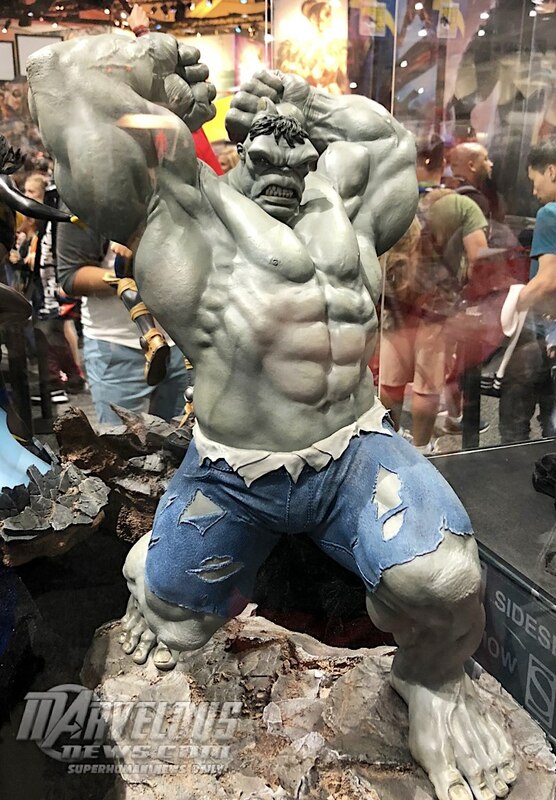 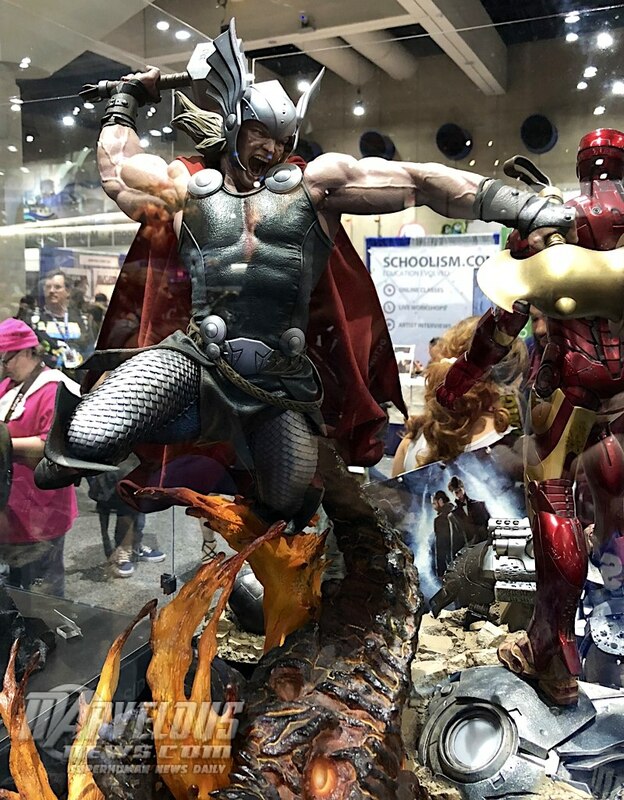 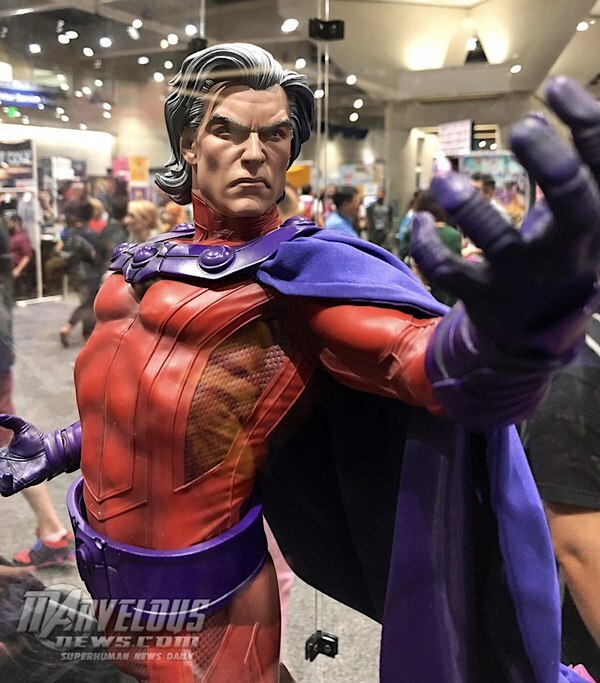 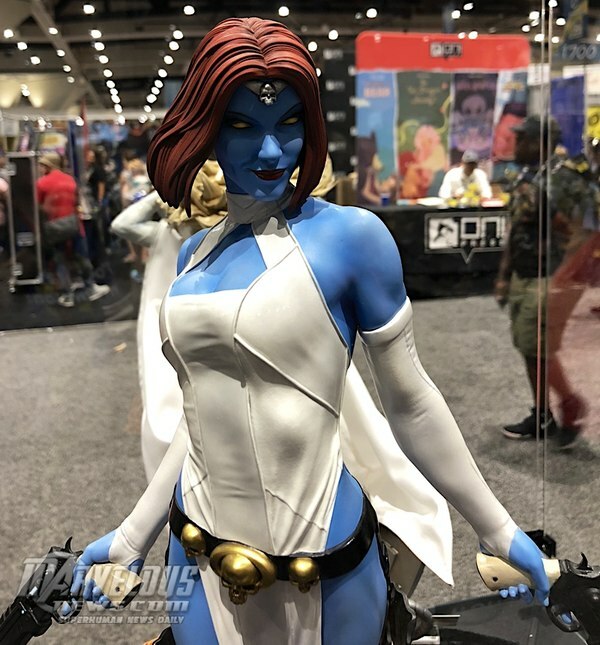 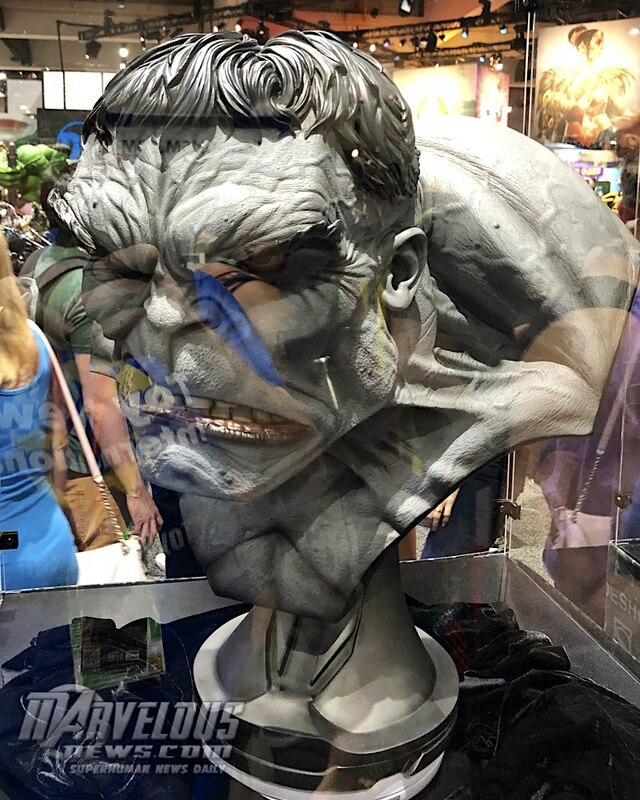 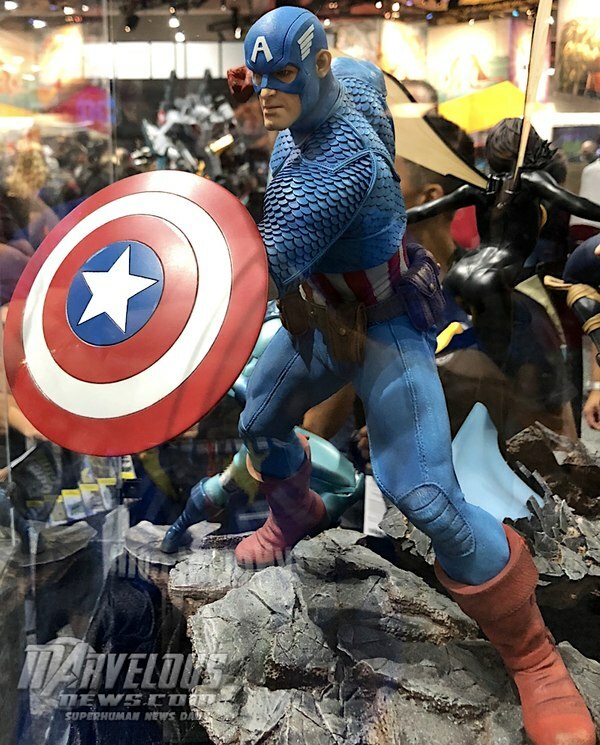 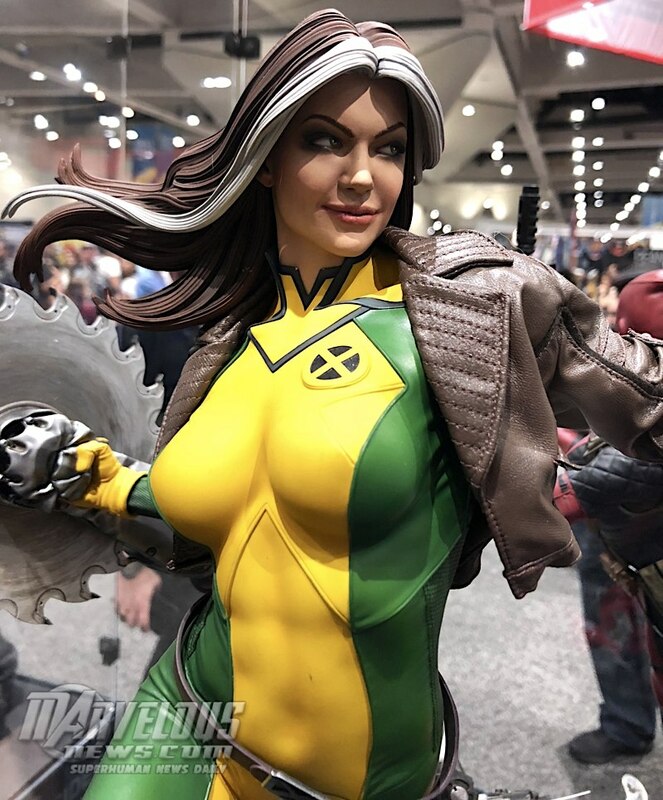 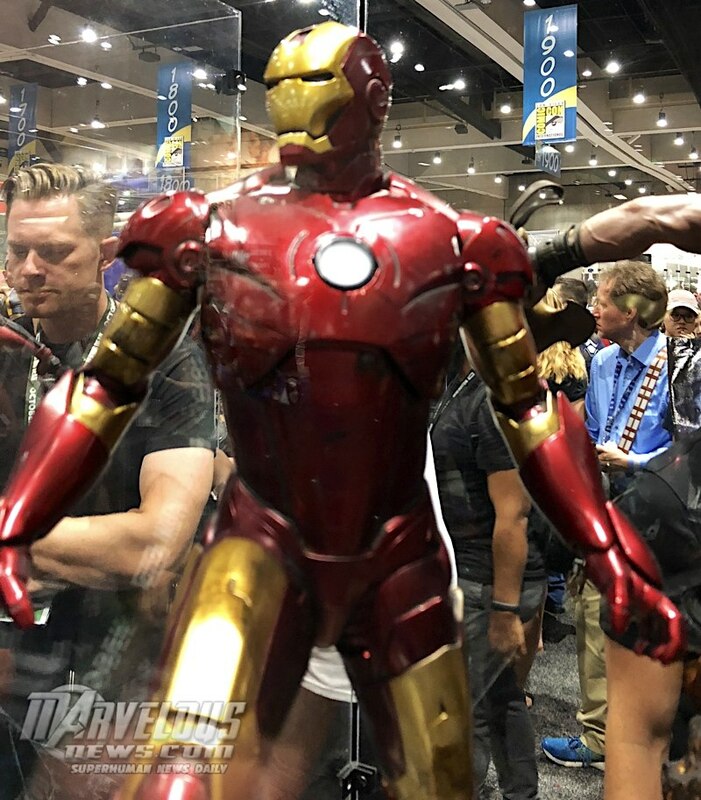 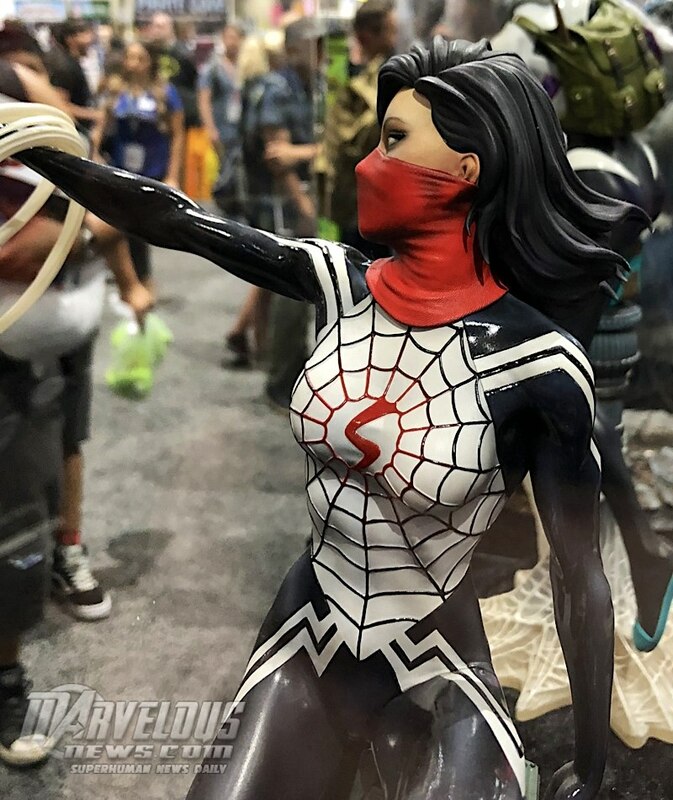 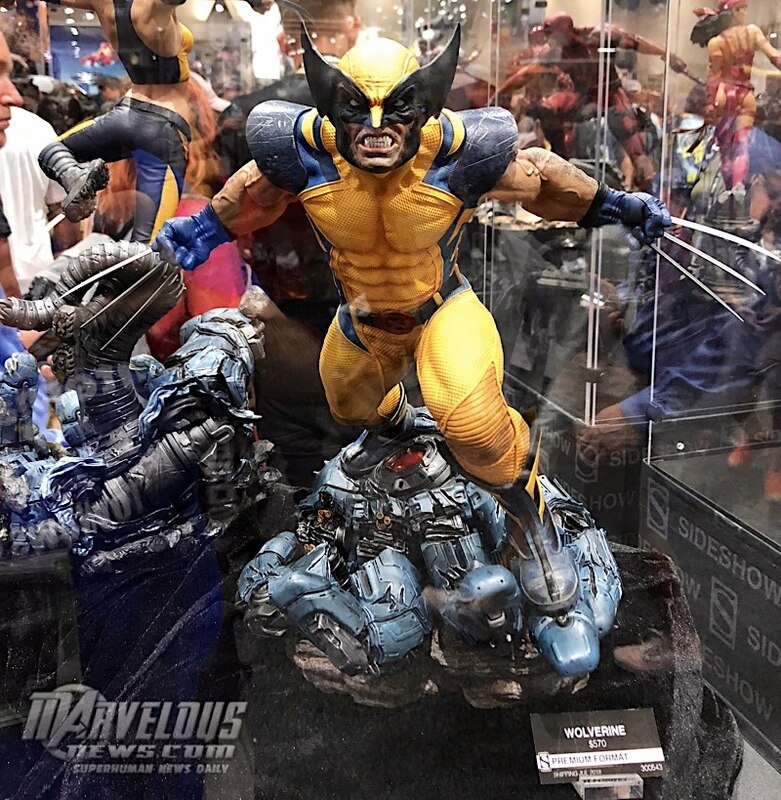 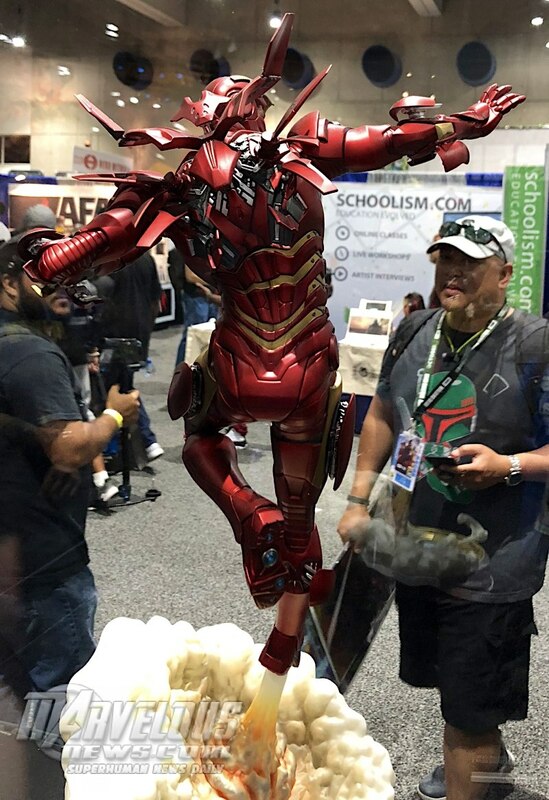 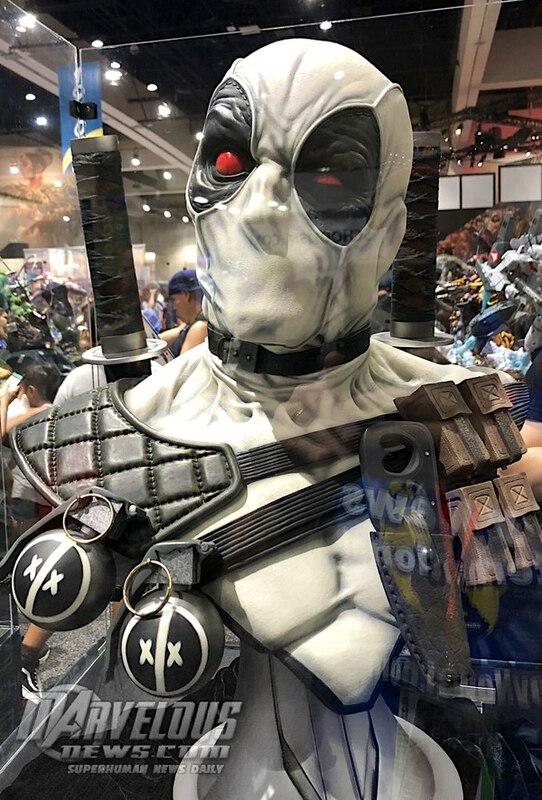 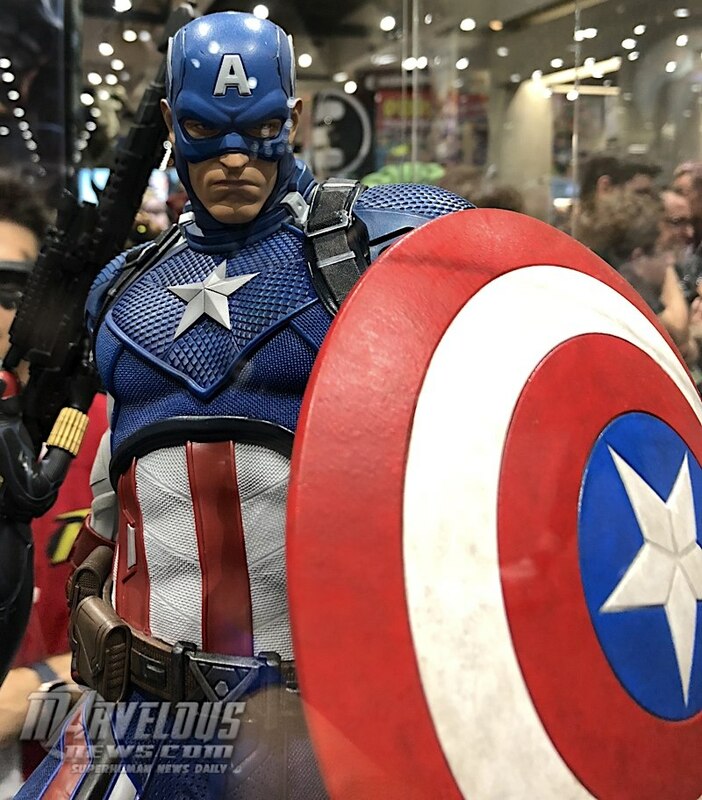 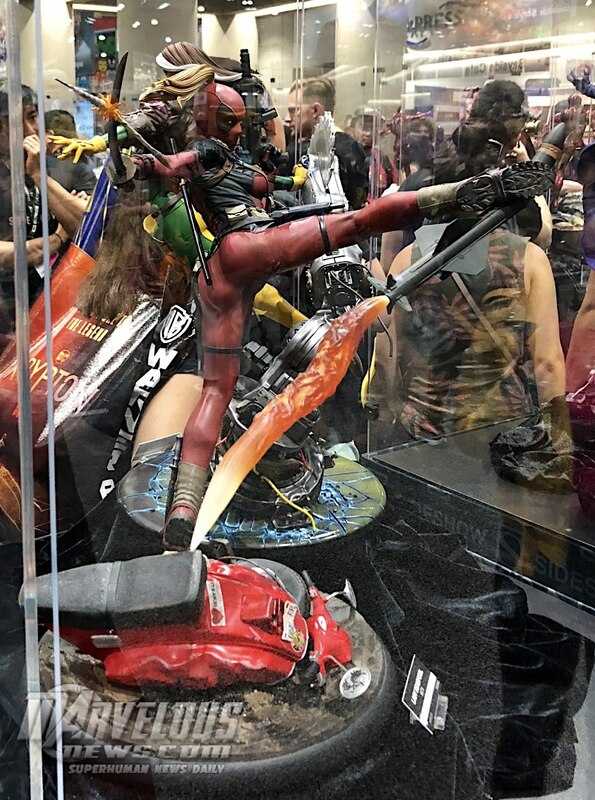 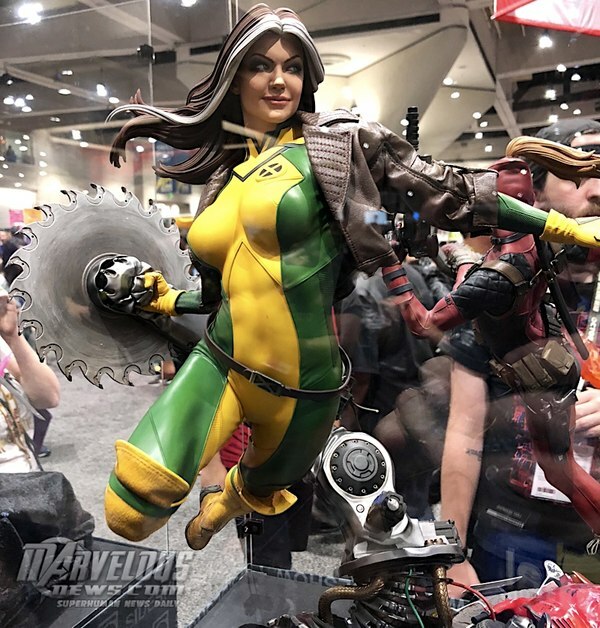 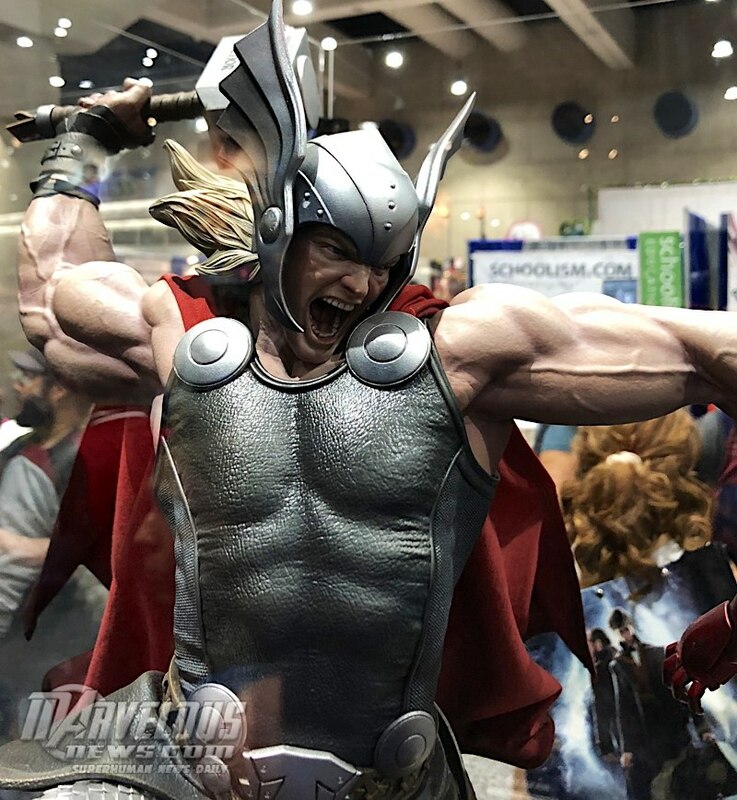 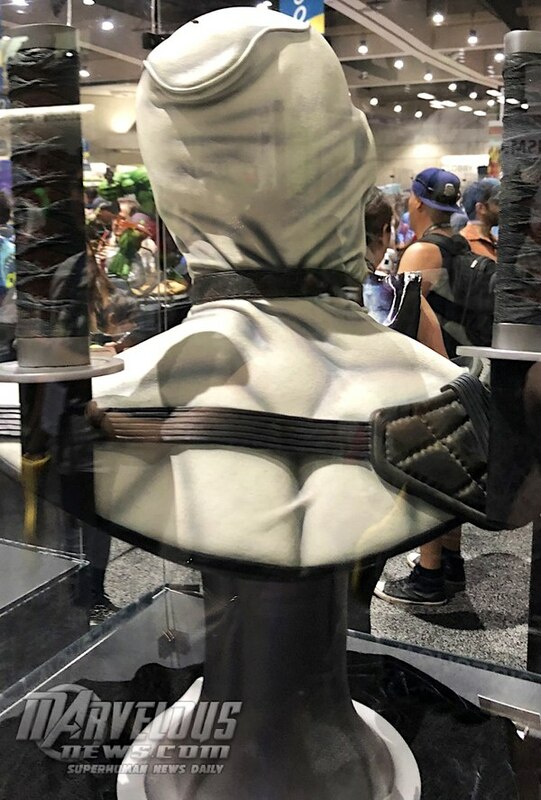 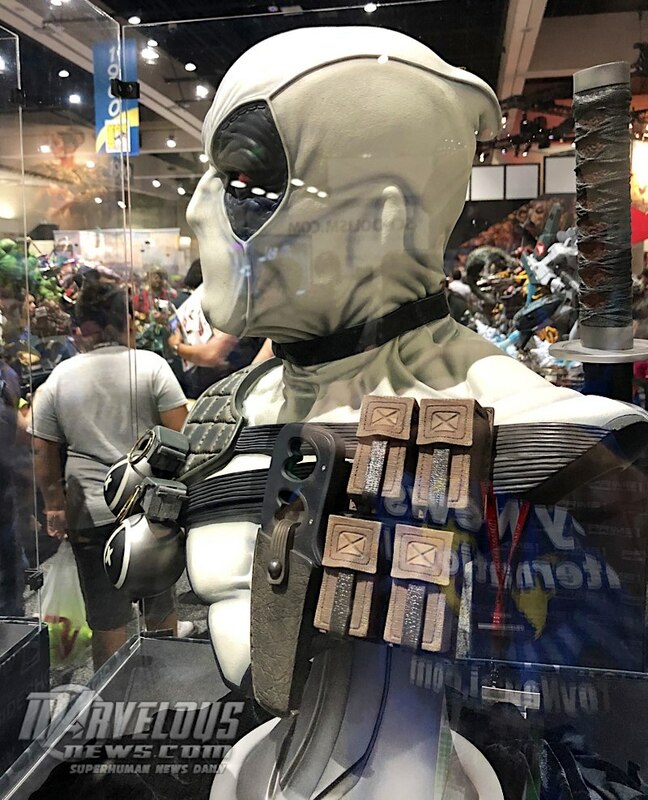 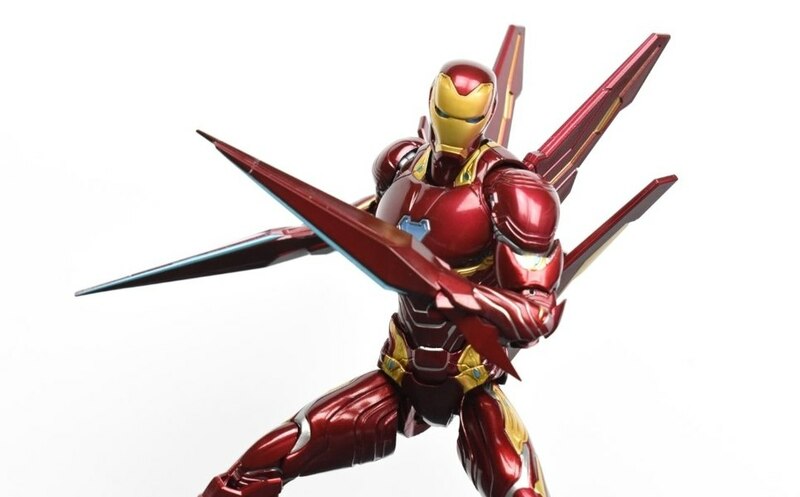 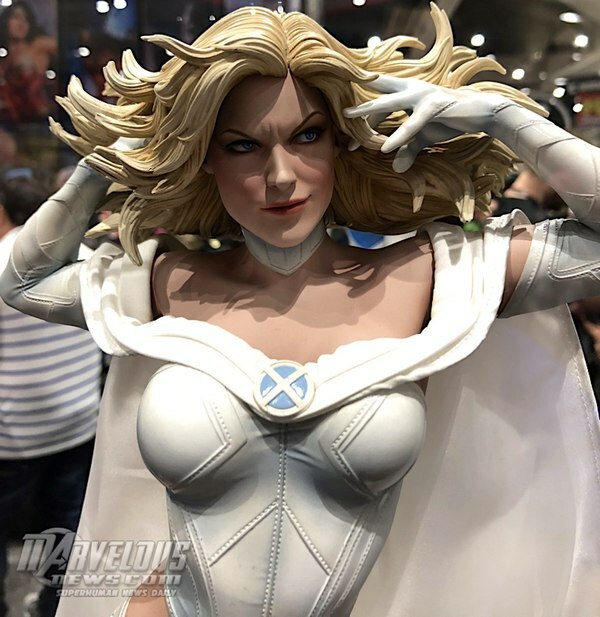 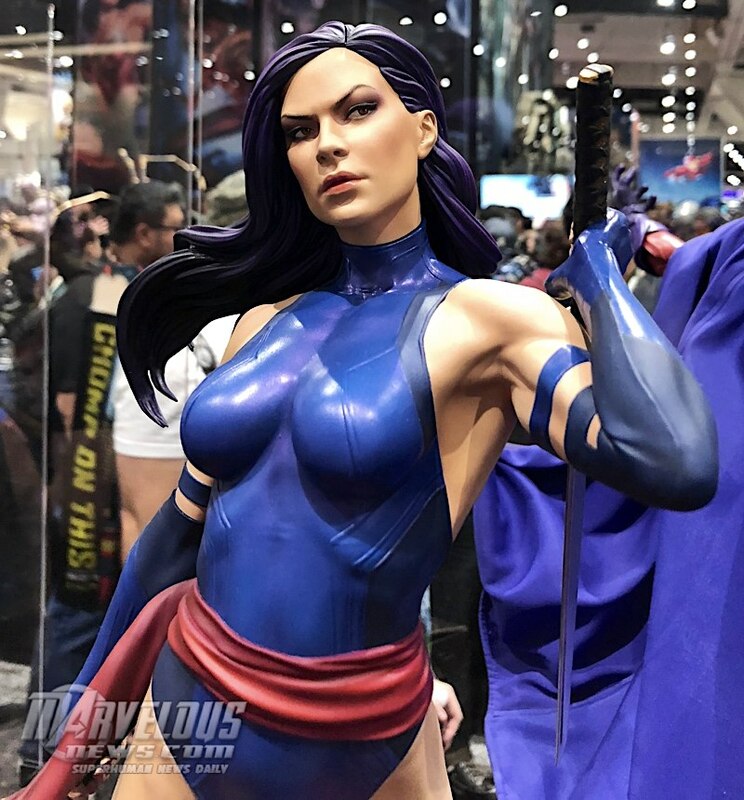 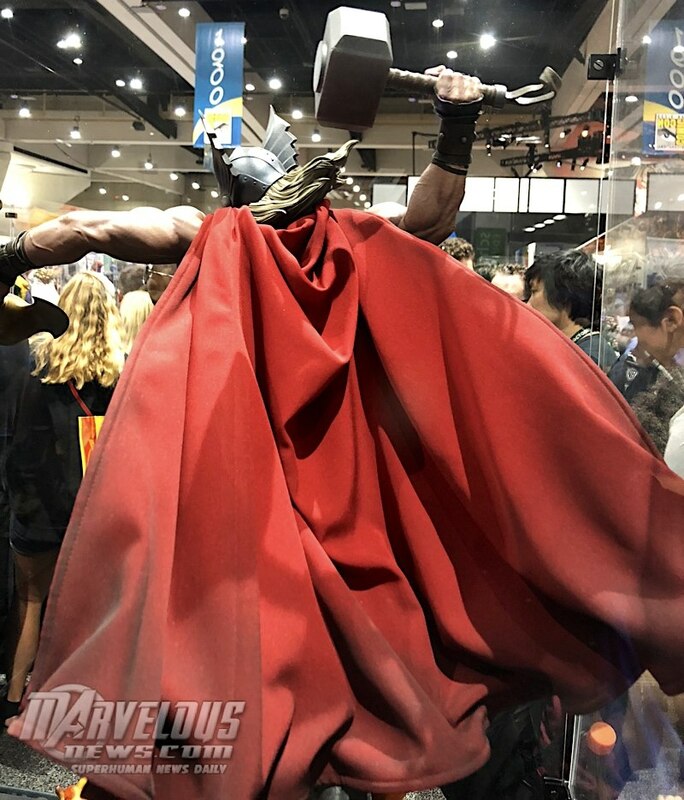 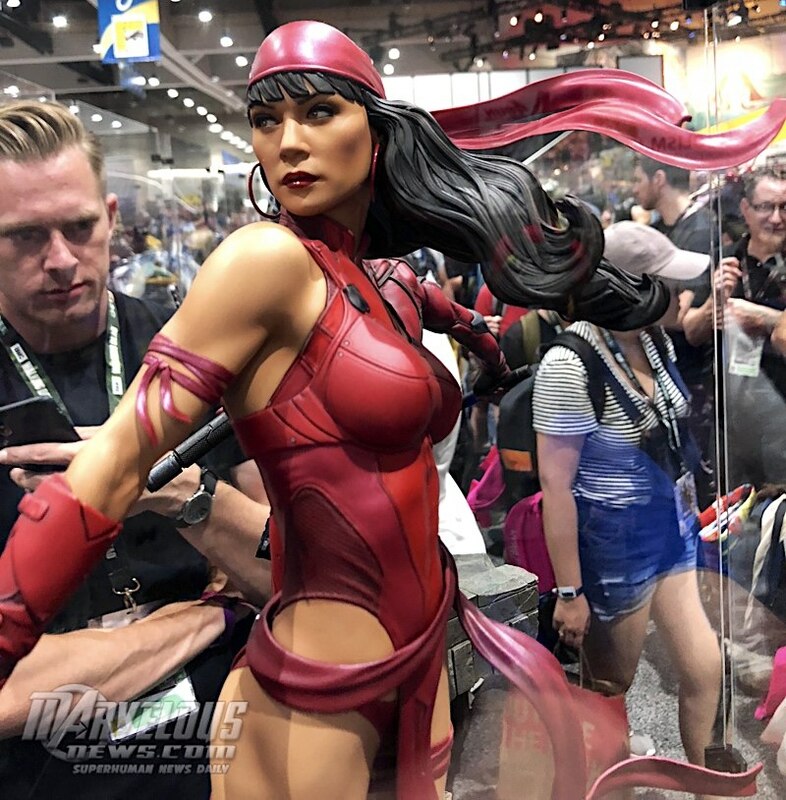 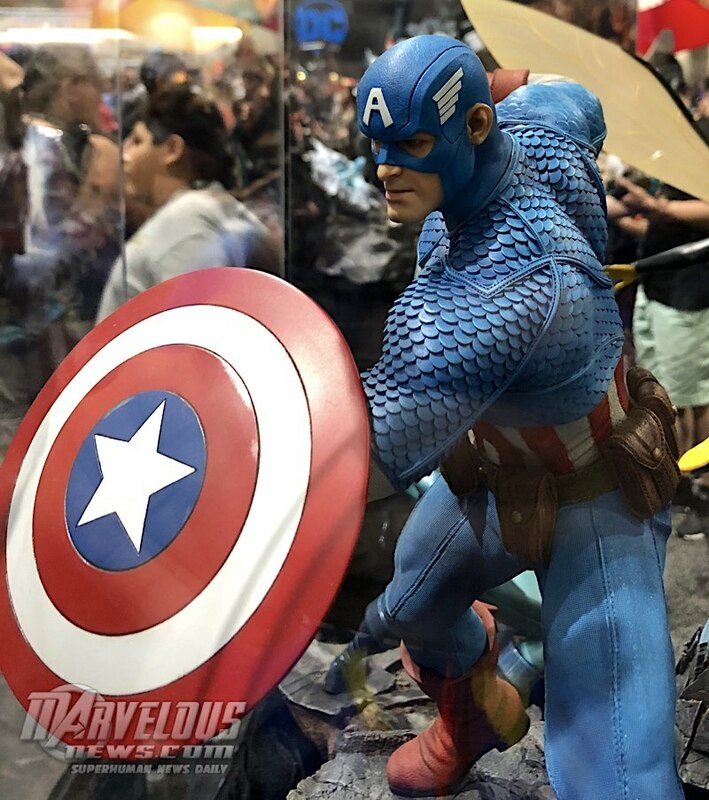 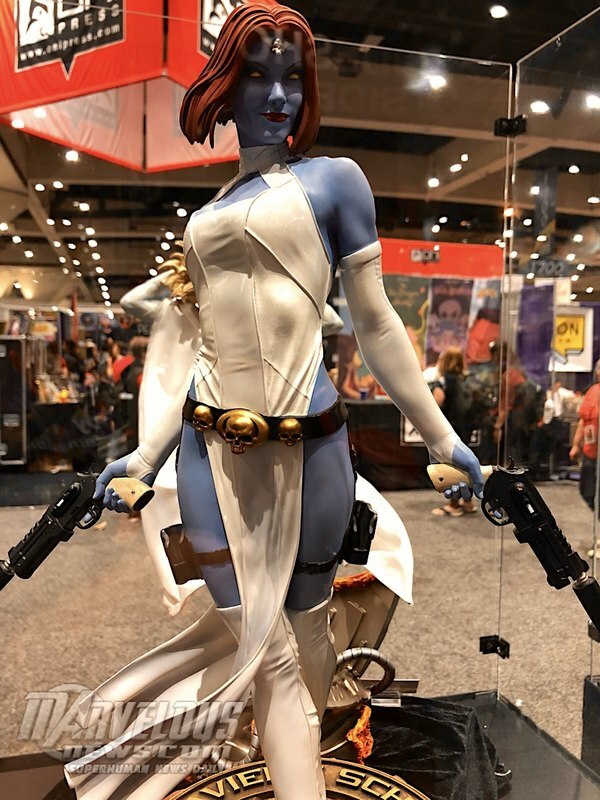 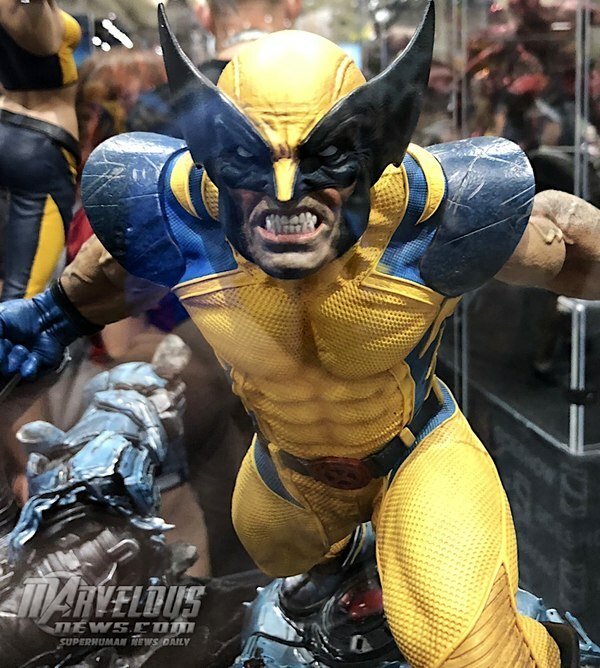 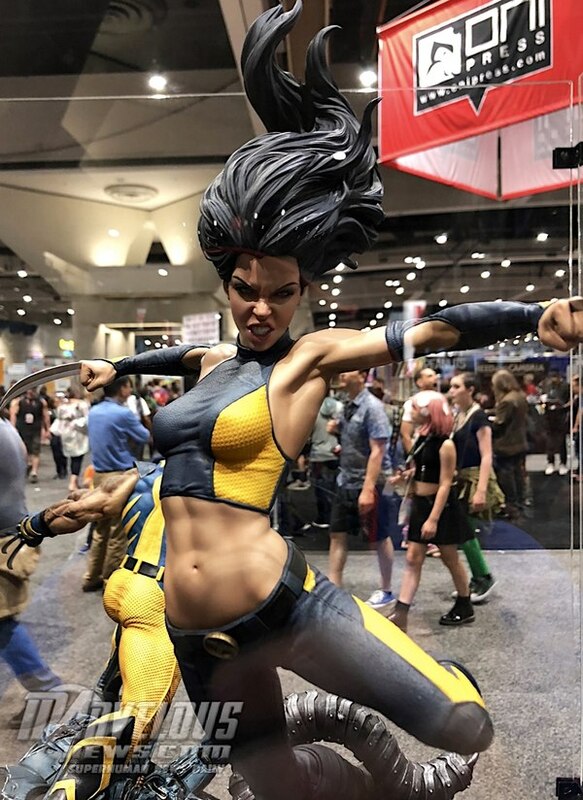 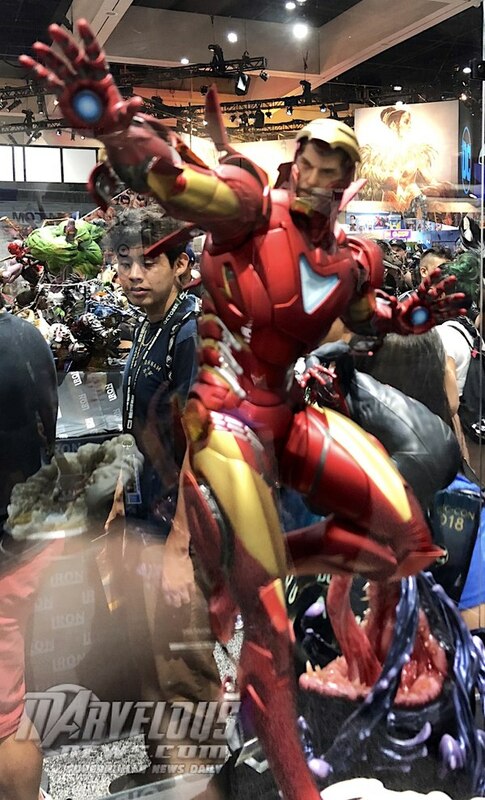 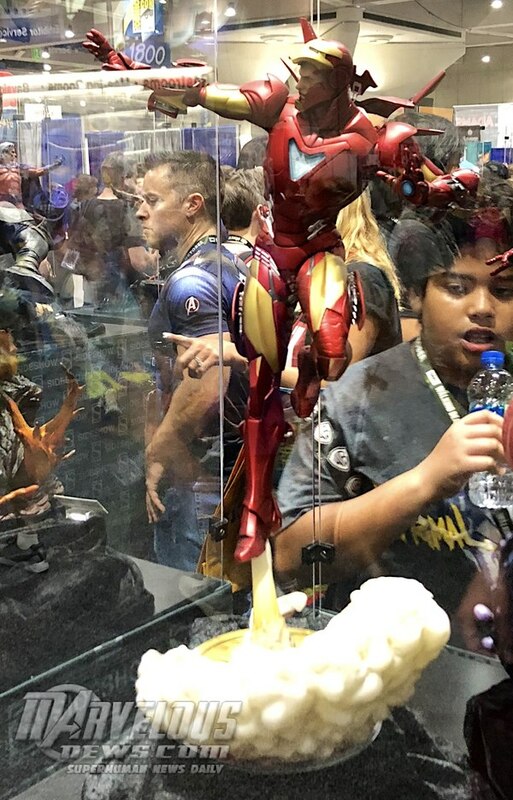 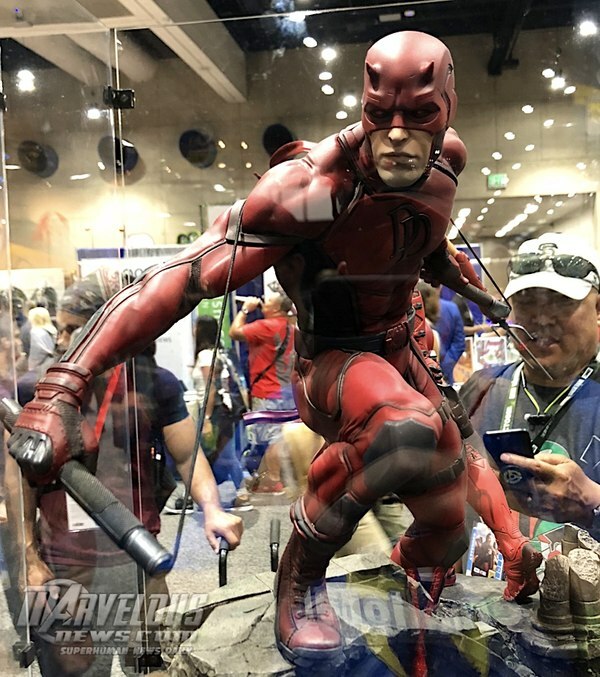 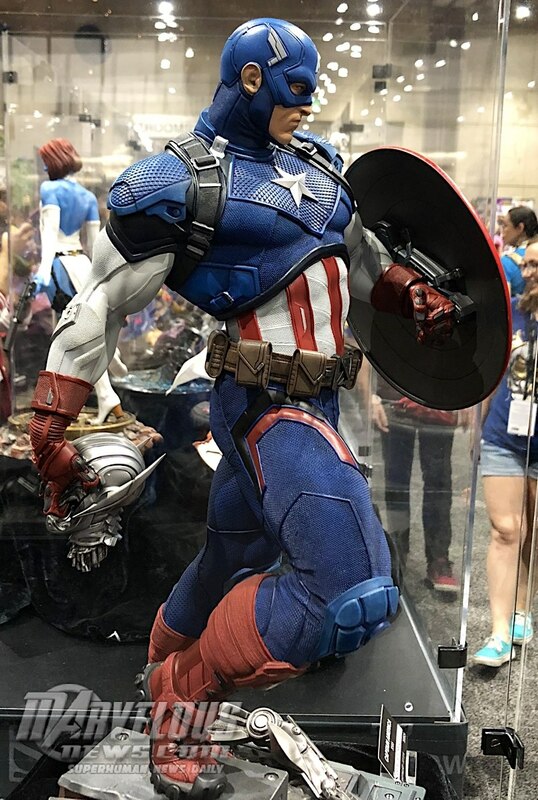 We've just posted the images from the 2018 SDCC Marvel Sideshow display booth. 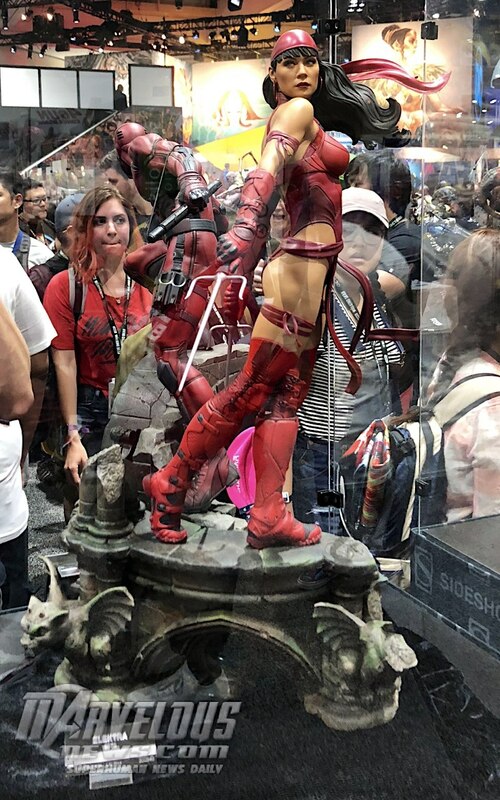 Yeah, statues are way out of my price range to. 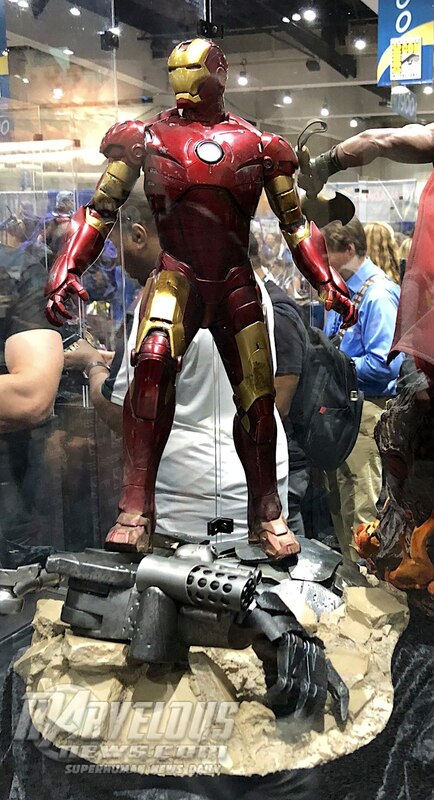 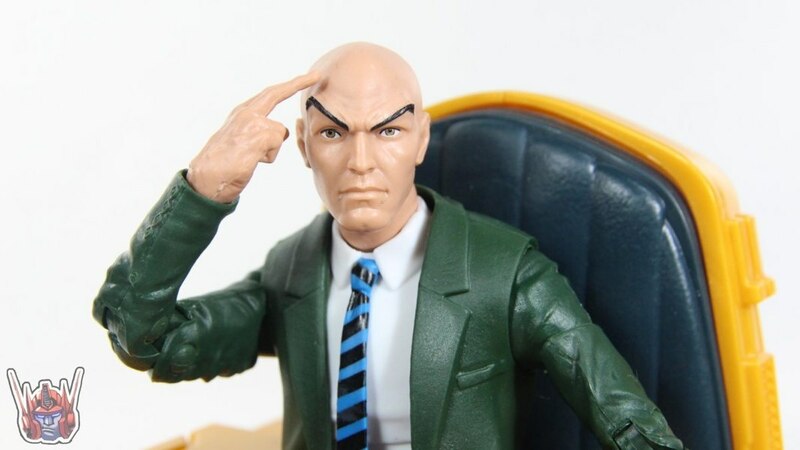 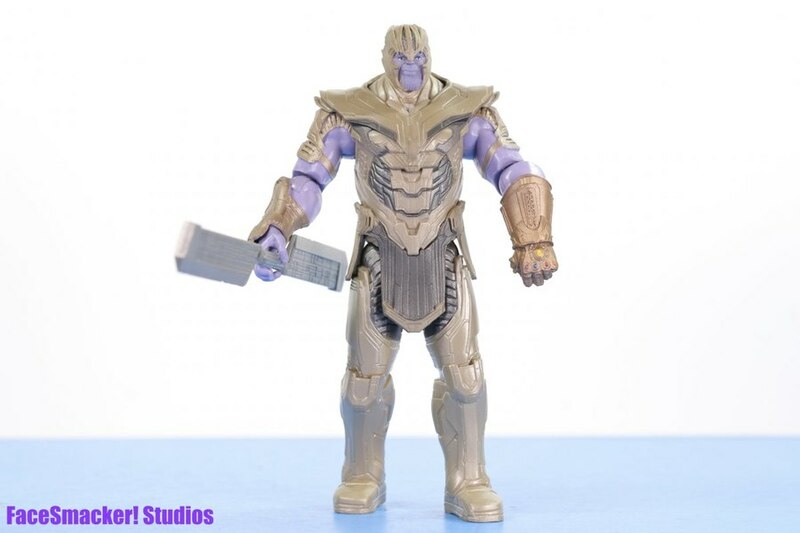 Even more than Hot Toys. They all look great. 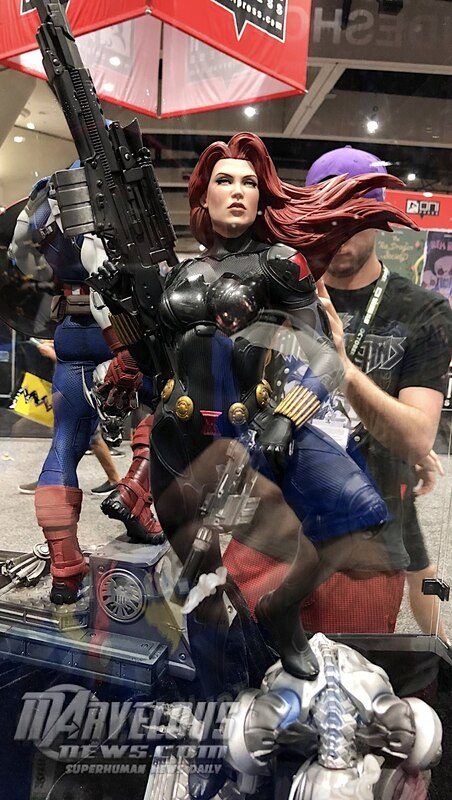 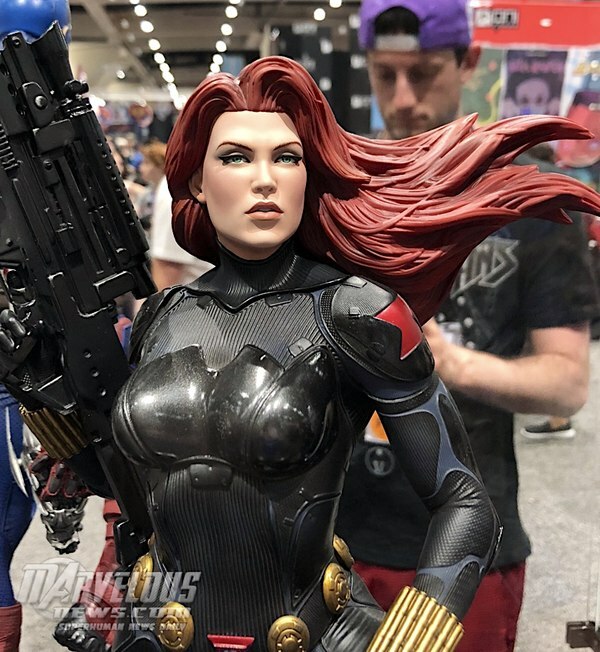 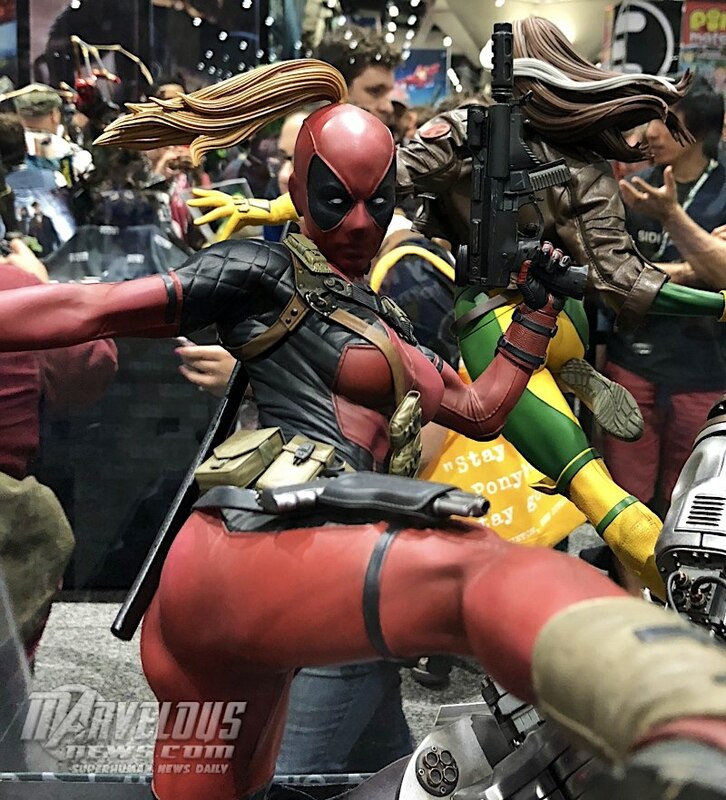 Sideshow figures are a bit out of my price range, if I could afford any of them I would love to have the Black Widow, the figure looks amazing and I love the pose they have her in. 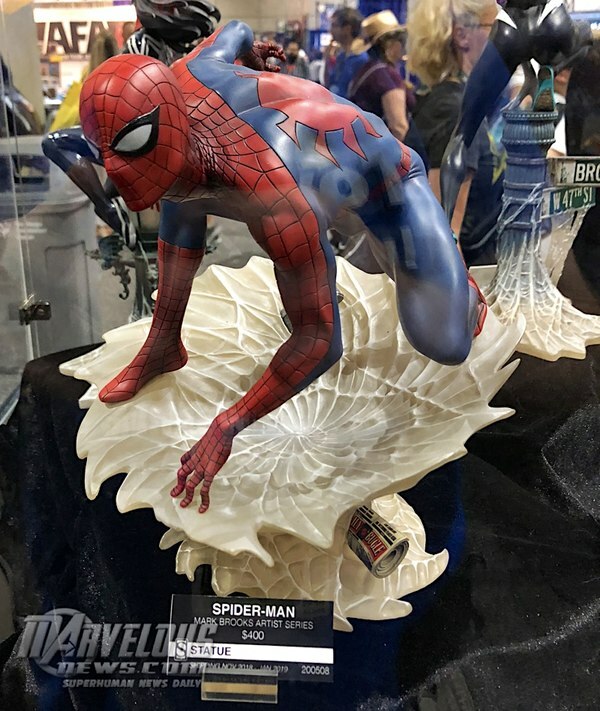 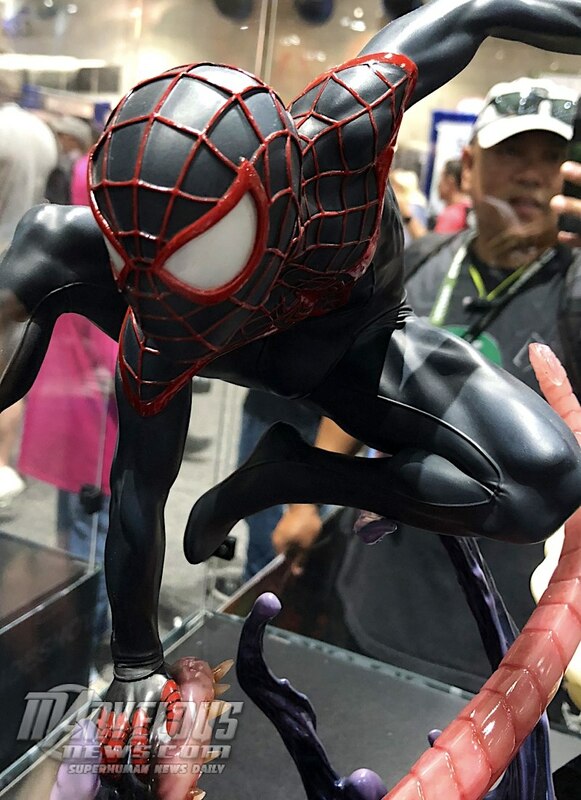 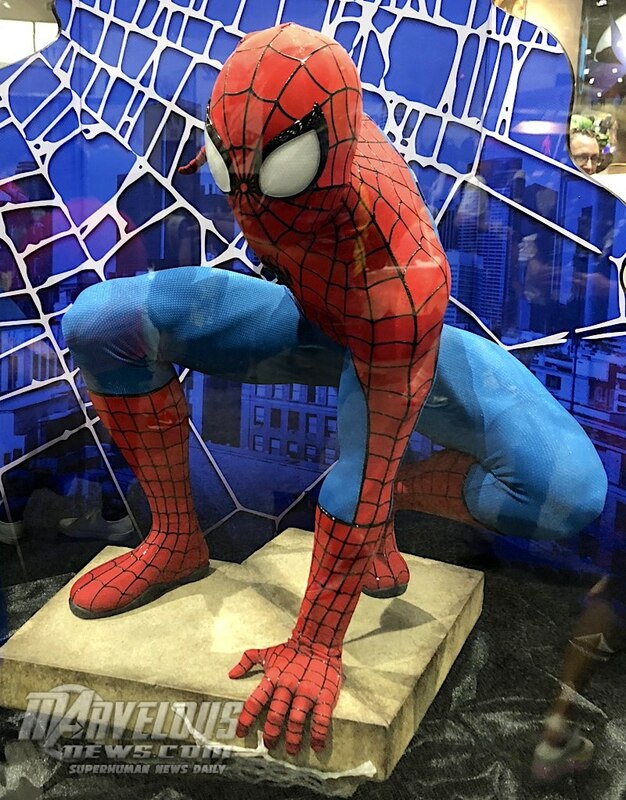 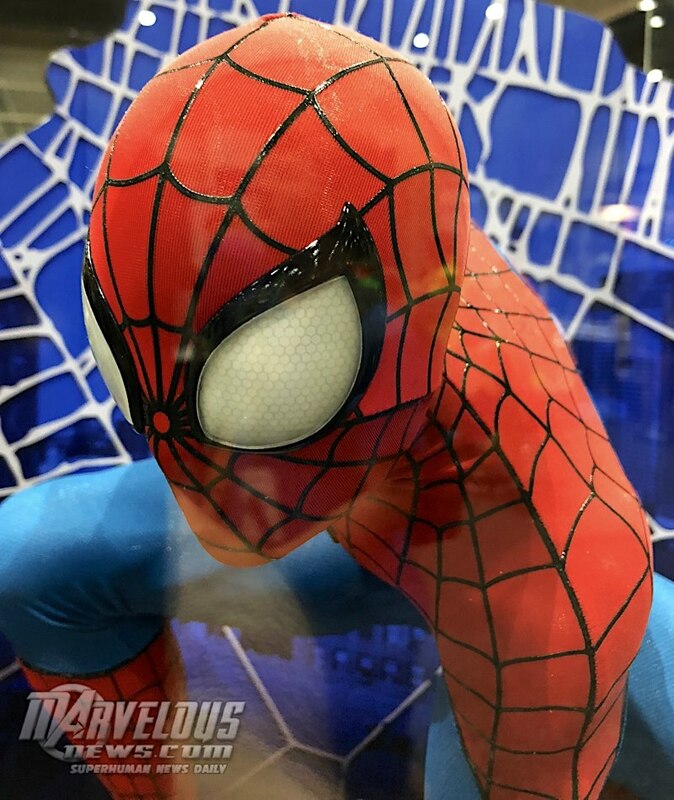 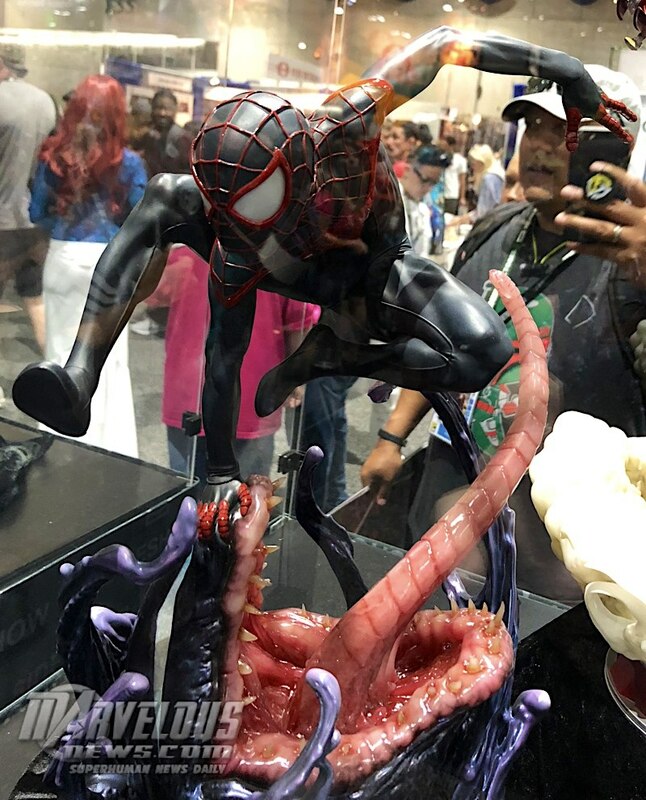 I think that those Mark Brook's designs for the Spider-verse statues are pretty awesome. That Deadpool bust looks amazing with all of the detail put in it. 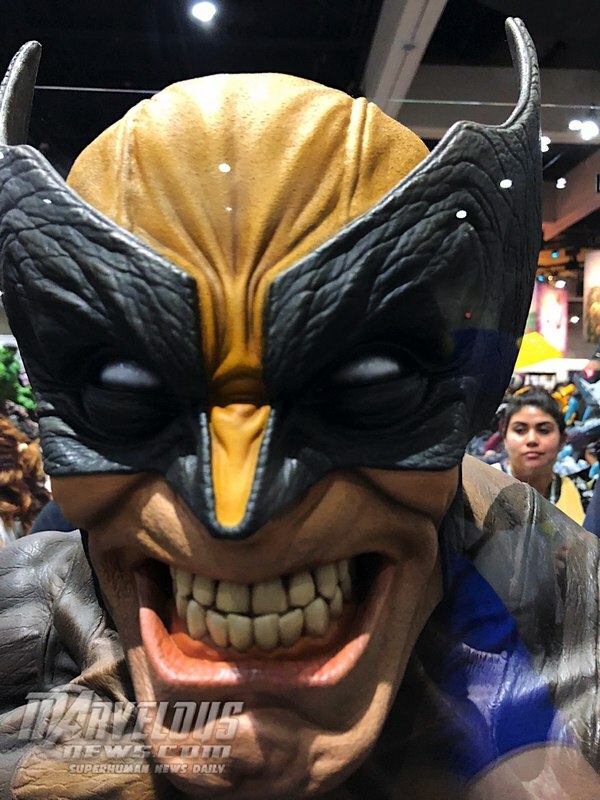 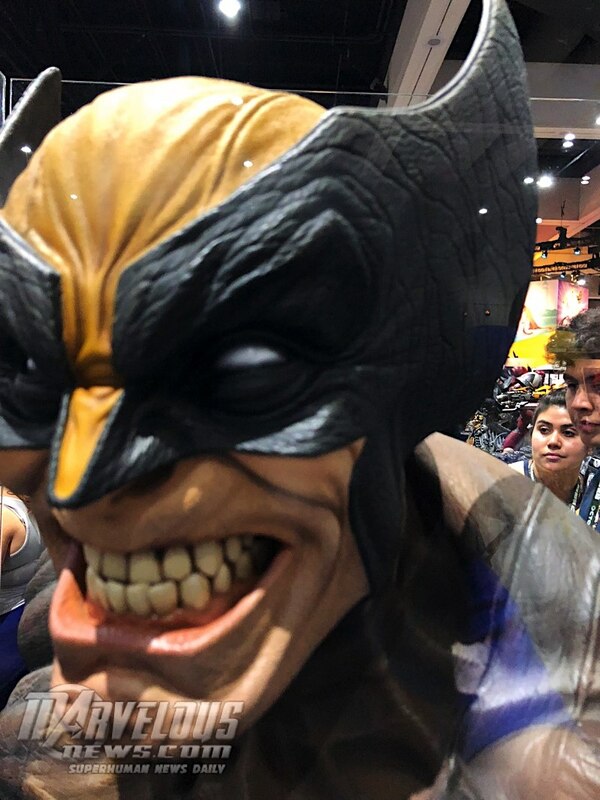 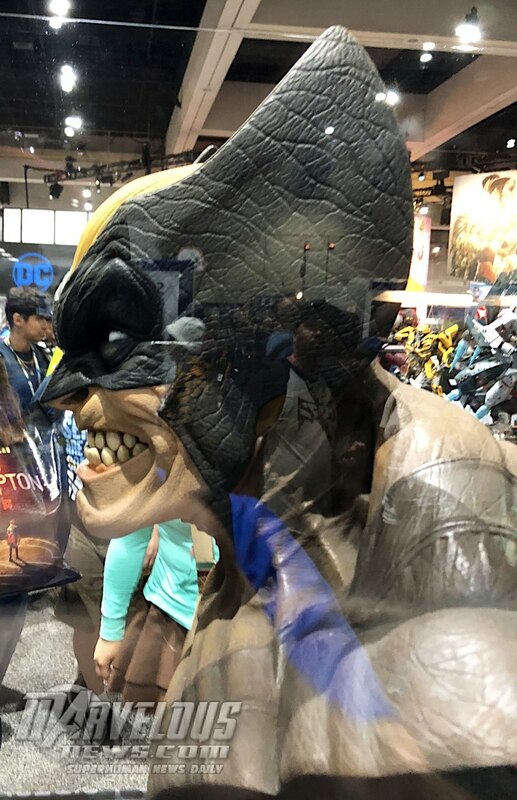 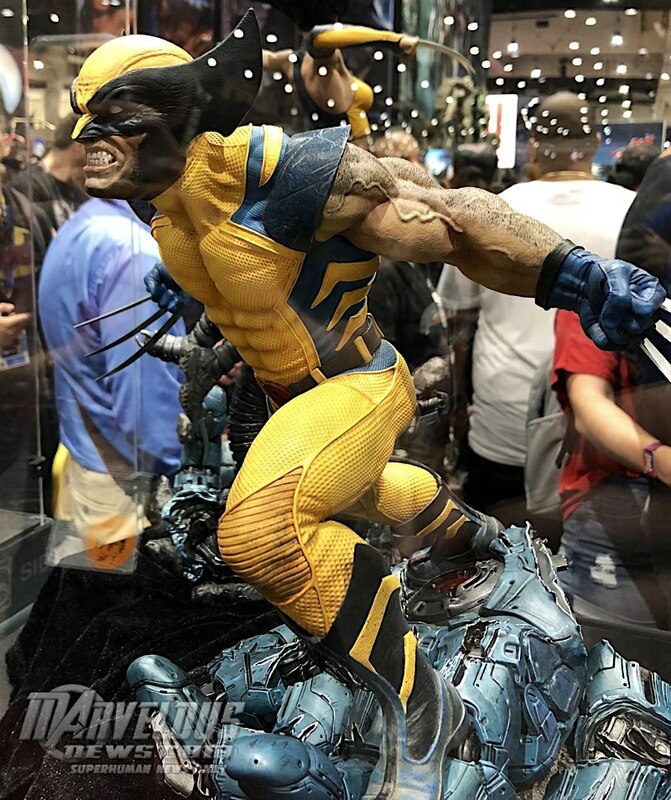 I would not want that Wolverine bust in my house. I love that Civil War opened the floodgates formore Romita Sr. proportioned Spider-man merch. 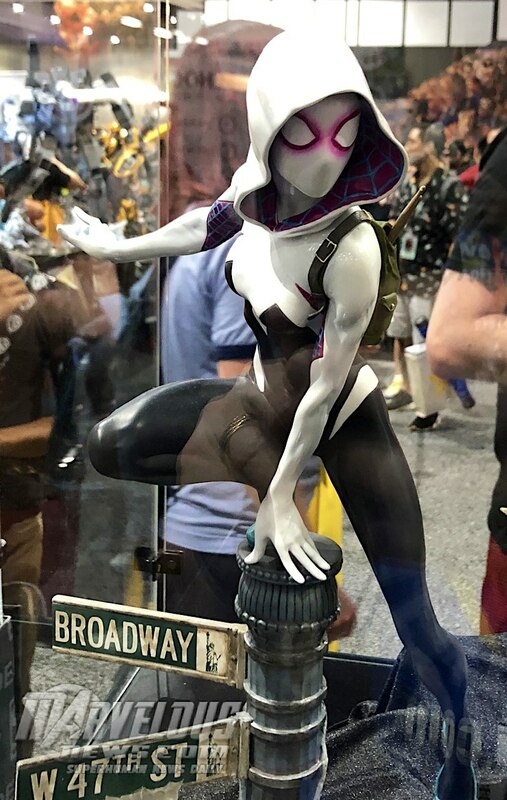 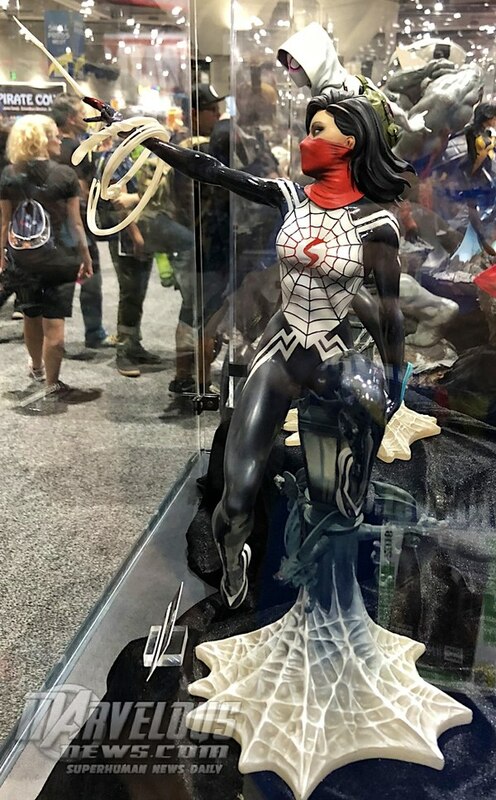 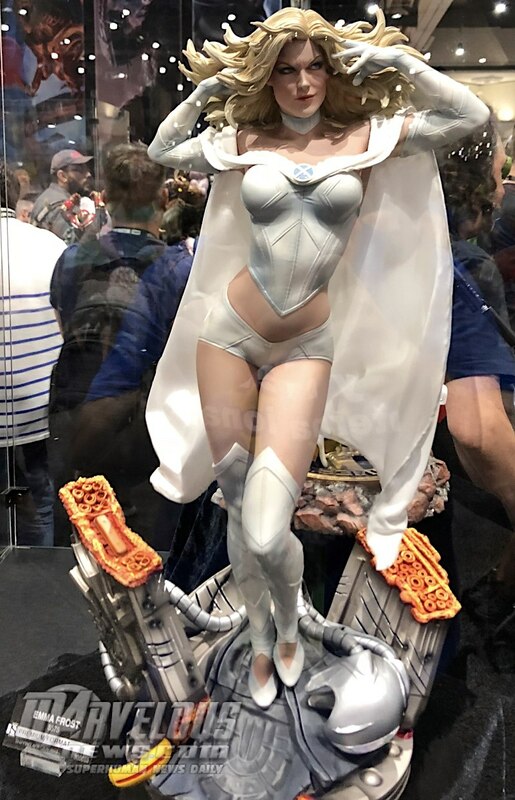 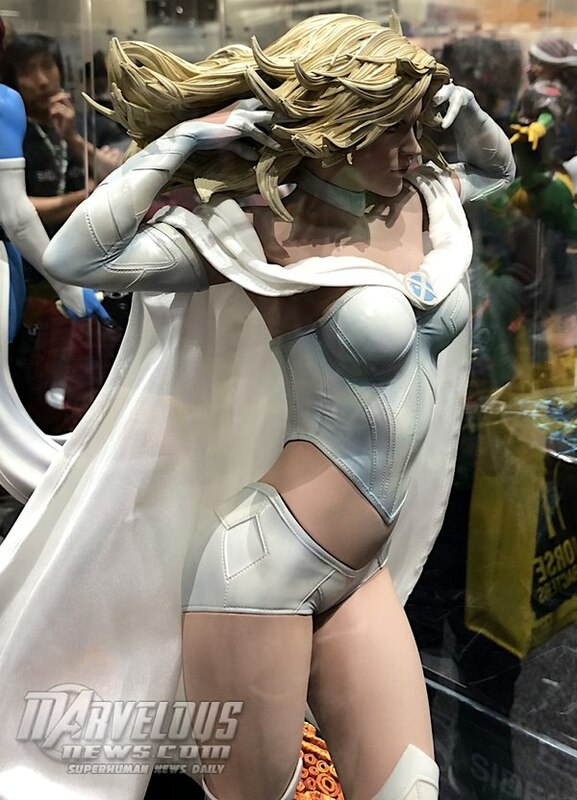 Im not sure Im really feeling those busts they look a bit, creepy, I guess but, most of the rest of the statues look really nice... Plus, any excuse to see another iteration of Spider-Gwen, is fine by me.